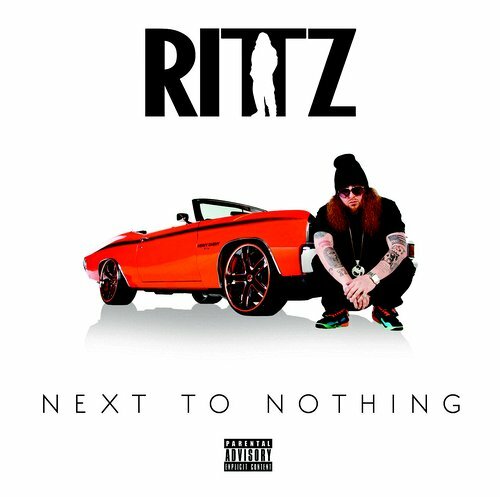 Rittz is living proof that Southern hip-hop is alive and well in the heart of Atlanta. Popularized by his early collaborations with friend and tourmate Yelawolf, the Gwinnett County emcee accentuates smooth, soul-dusted sound with rapid-fire flow and precise delivery. 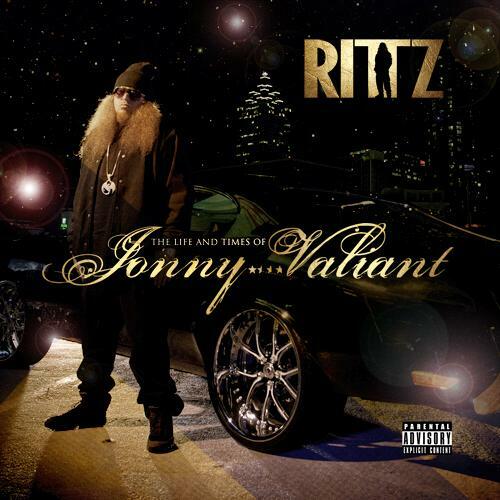 The perfect blend of finesse and fire, his albums (The Life and Times of Johnny Valiant, Next to Nothing, and Top Of The Line) have become Strange Music fan favorites. 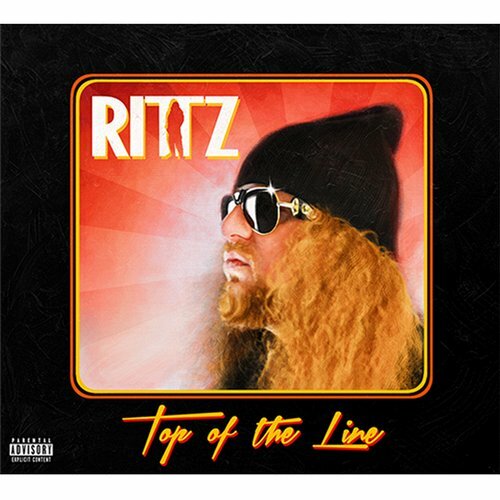 From humble beginnings to stages nationwide, Rittz brings an honest humor to his music that is both unprecedented and grounded in his roots. 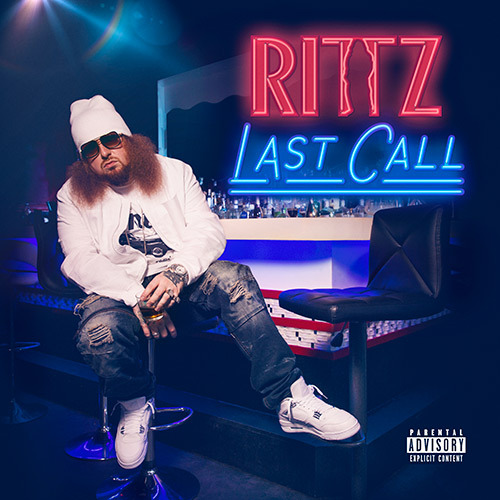 Unmistakable both sonically and visually, Rittz’s swagger and lyricism are as iconic as his signature mane and ever-present bottle of Crown Royal. Miguel "M. Stacks" Brown, Jr.